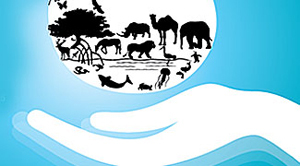 CMS VATAVARAN is an International Environment and Wildlife Film Festival and Forum held in India. This festival aims to bring about a change in perception, practice and policy on environmental issues across the globe. 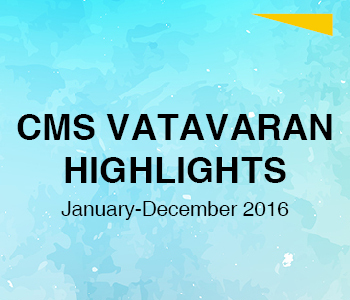 2016 CMS VATAVARAN is the 7th edition of the travelling festival. This year the festival is travelling to seven river-front cities. The theme of this festival is ‘Water for Life’ with a special focus on ‘Conserving our Water Bodies’. 2017 CMS VATAVARAN will be the 9th edition of the competitive International Film Festival and Forum with special Focus on Climate Change. We invite you to be part of this movement and festival.